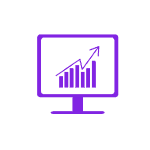 INCREASE CONVERSIONS. INCREASE SUBSCRIPTIONS. REDUCE BOUNCE RATES. 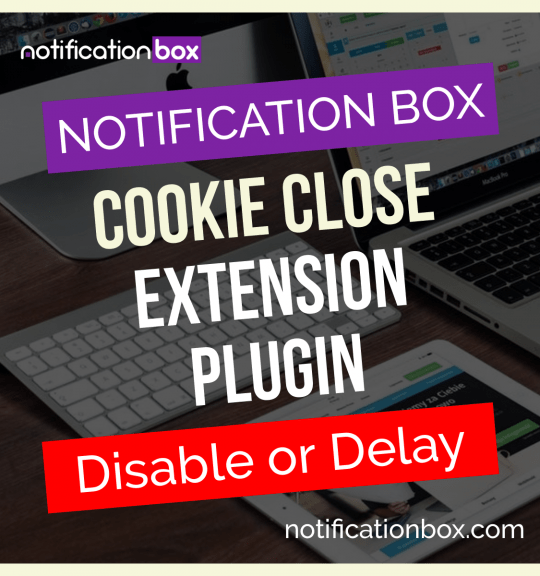 Notification Box is a simple Social Proof Plugin for WordPress. 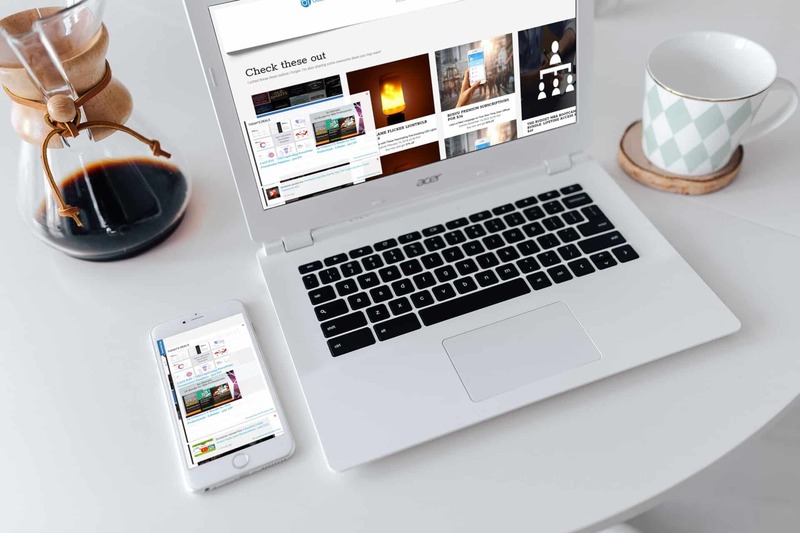 This tool will help you convert more customers and help build credibility and trust by showing recent visitor interactions. 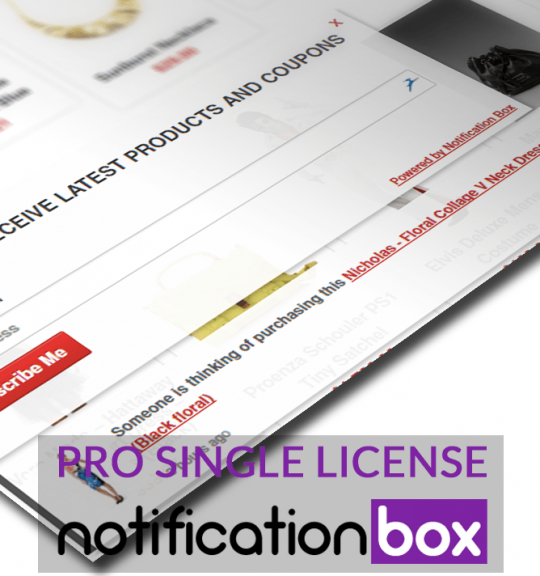 PRO SINGLE LICENSE – If you want to use the Notification Box Pro WordPress Plugin on a SINGLE website then buy this! PRO UNLIMITED LICENSE – If you want to use the Notification Box Pro WordPress Plugin on MULTIPLE websites you own then buy this! AGENCY LICENSE – If you want to use the Notification Box Pro WordPress Plugin as an AGENCY on MULTIPLE website you own or for your CLIENTS websites, then buy this! 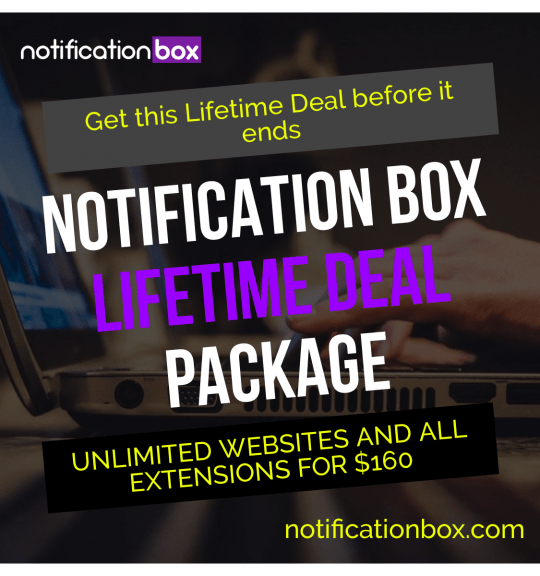 Need something more specific for your Notification Box? Try one of these extensions.